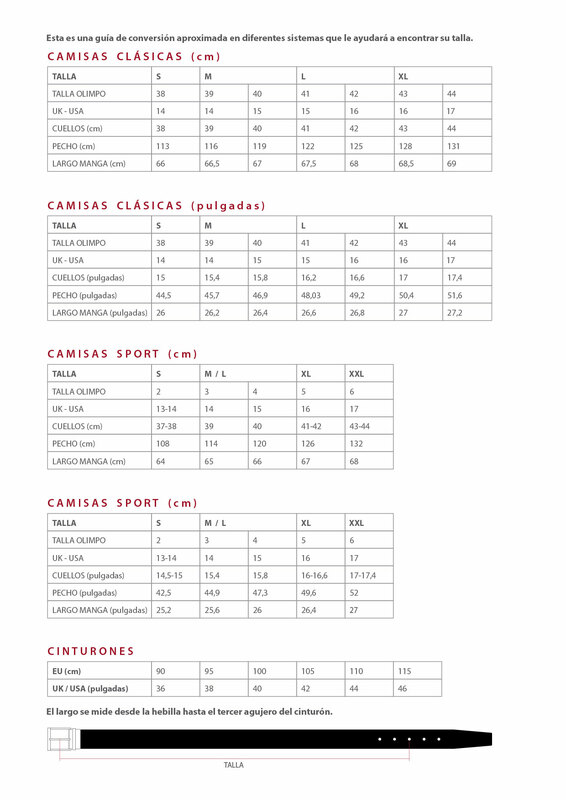 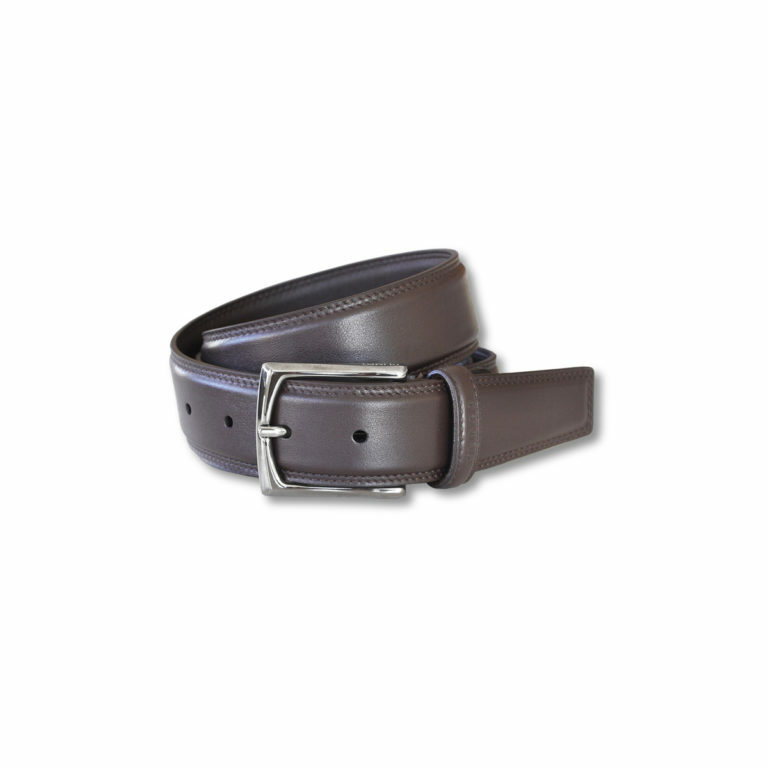 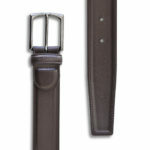 Brown belt made of high quality nappa leather is soft and supple to the touch. 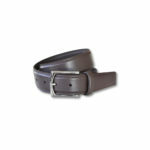 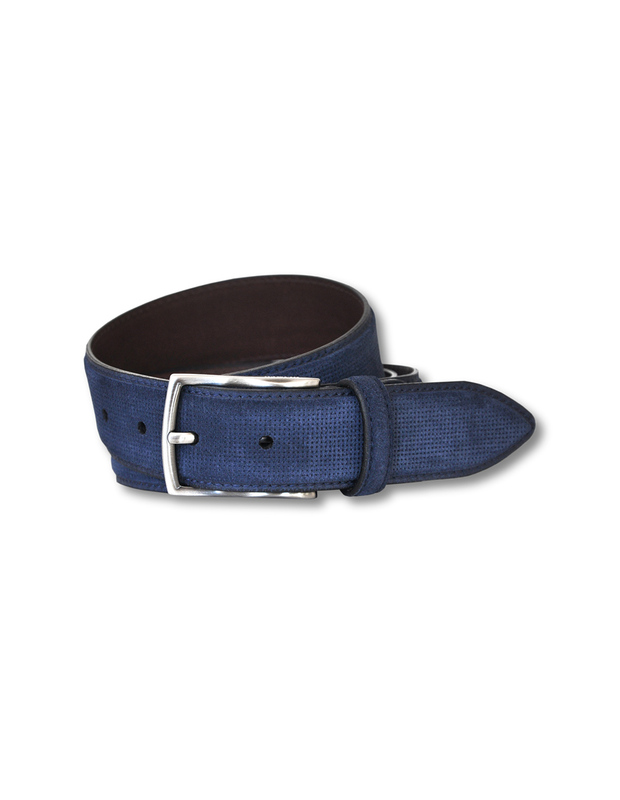 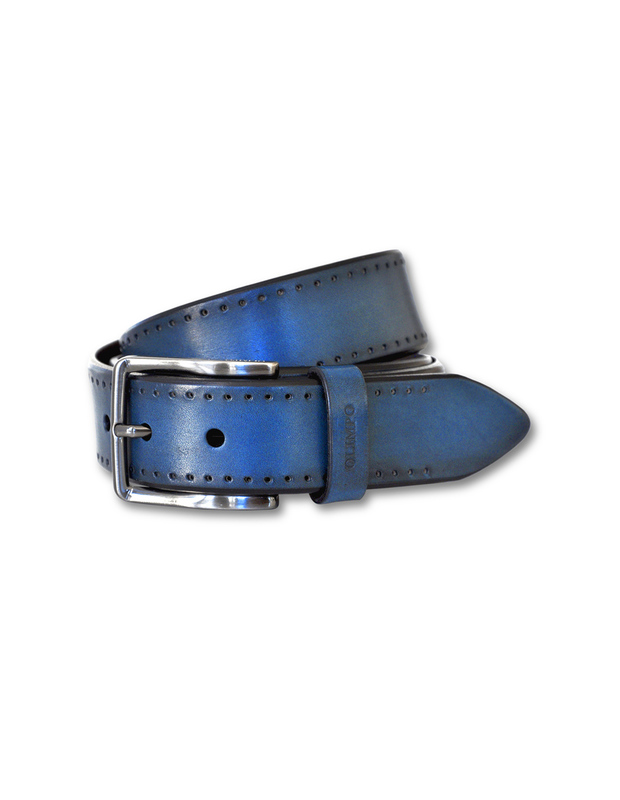 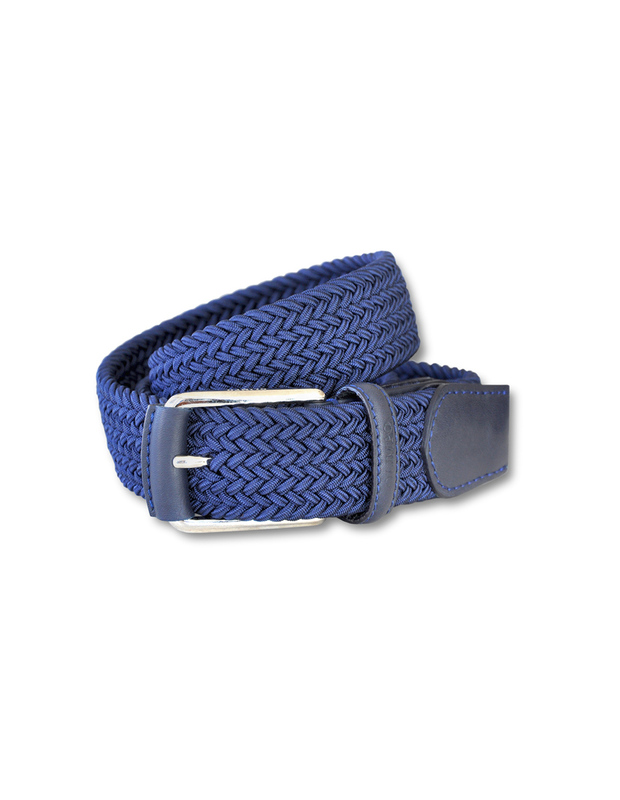 Thanks to the design of the leather belt loop, it can be trimmed to the desired size. 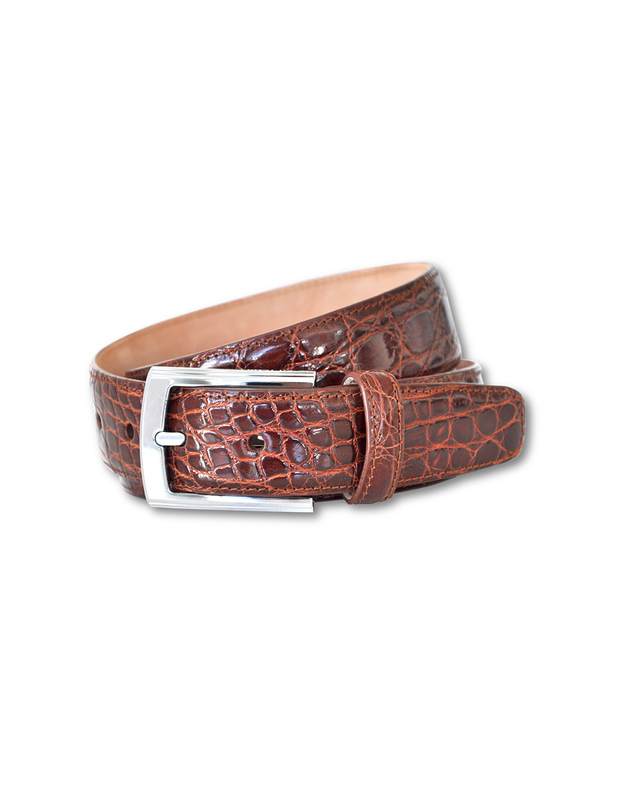 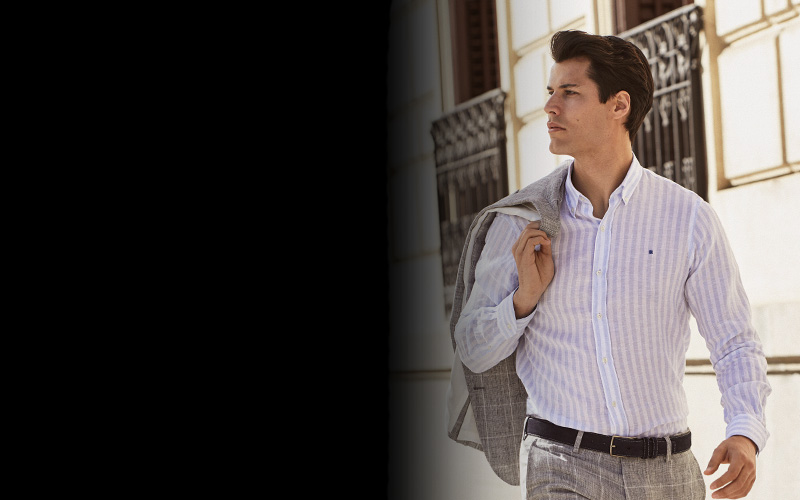 With its smooth, beautiful leather, this original belt draws the spotlight. 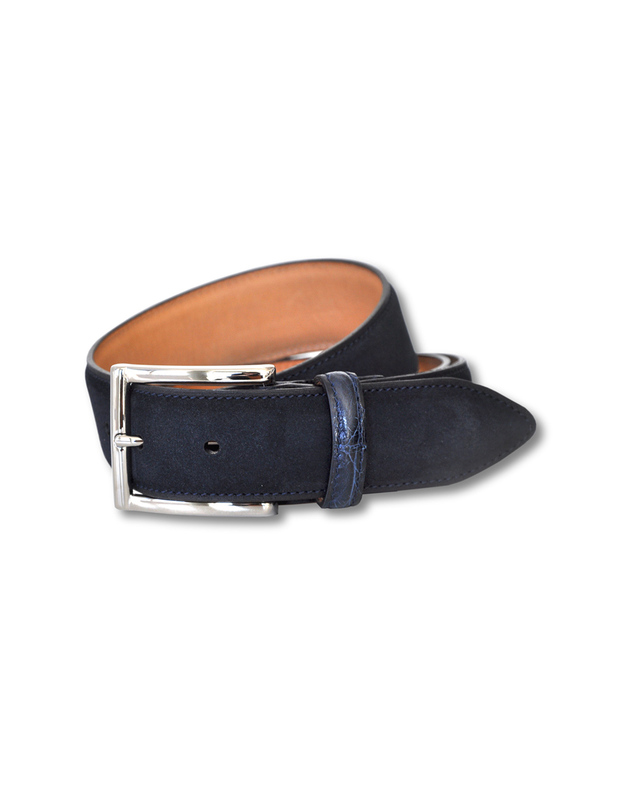 Double stitched with hand-dyed belt notches and edges. 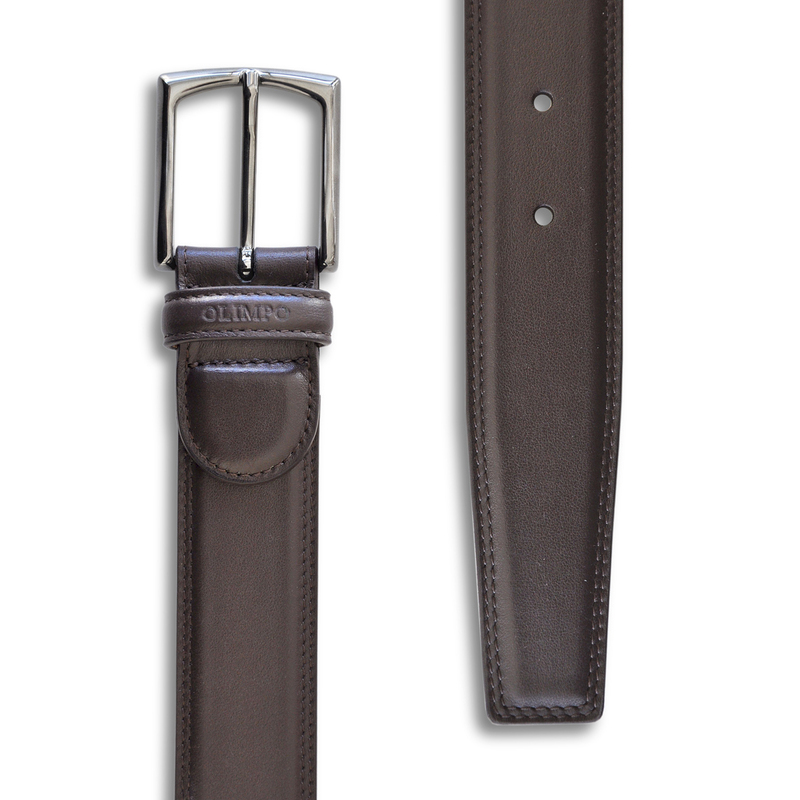 Belt loop is heat stamped with the OLIMPO logo. 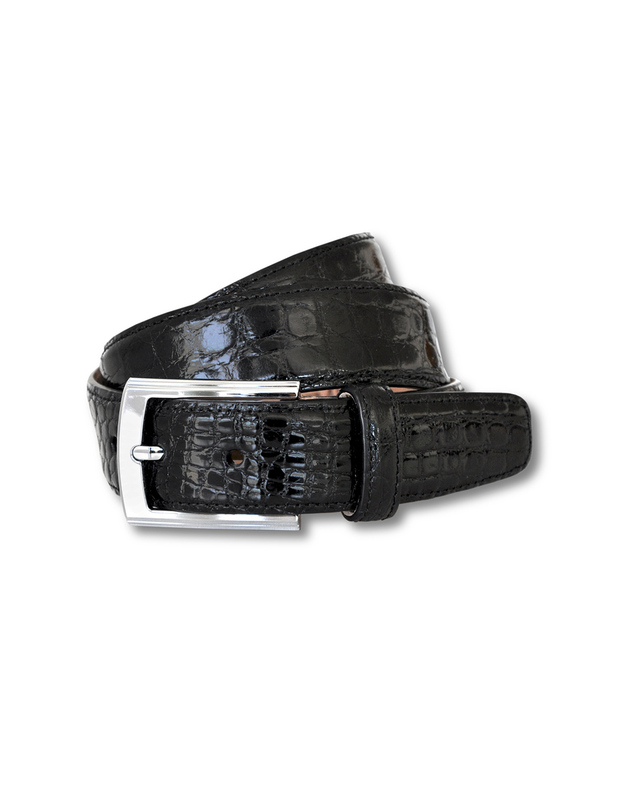 The black nickel buckle adds the finishing touch to this elegant belt.